I tend to get a lot of questions about exercise and the Ketogenic Lifestyle. 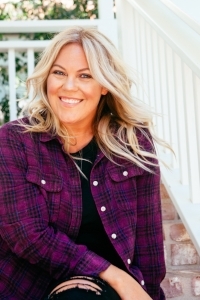 I have heard that some people experience fatigue when they try to adhere to a strict work-out regimen on the Keto Diet. My answer has always been Electrolytes. Consuming electrolytes is one of the easiest ways to avoid fatigue and headaches when first switching to Keto. Although I still believe that Smart Water can change the world, I have recently discovered a Keto Sports Drink that really does fuel your exercise while avoiding early burn out. Perfect Keto Perform is the only sports drink that is made for the Ketogenic Lifestyle. Most workout supplements are loaded with fillers and sugar. But Perfect Keto's Perform is gives you clean, natural energy with out all of that junk. It helps you stay in ketosis while maximizing your exercise performance- so your body gets twice the benefits. To use Perfect Keto Perform: Mix 1/2 - 1 scoop with 8-10 ounces of water or a shake and drink it 15-30 minutes before exercising. If you are working out for a prolonged period of time, drink 1/2 scoop with water every hour. I prefer to mix the shake with just water. The lemon flavor is very reminiscent of Lemon-Lime Gatorade, and I love it! 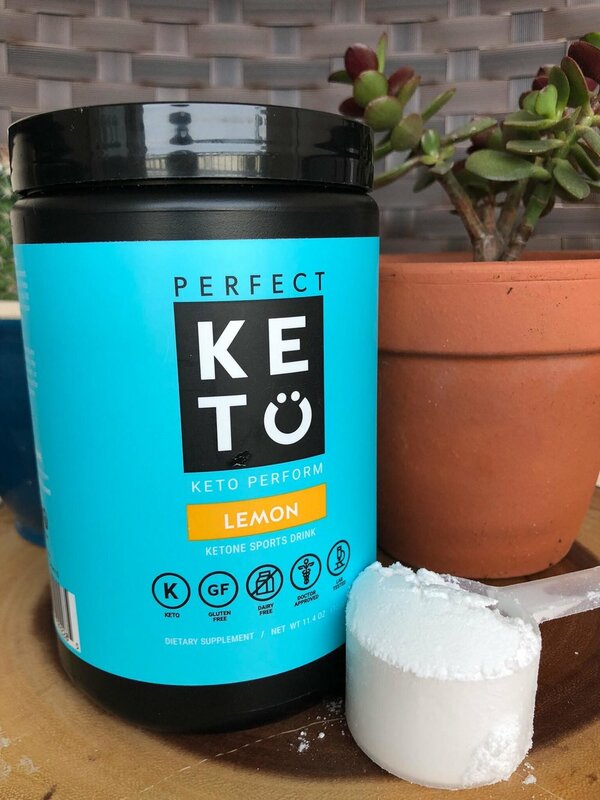 My buddies at Perfect Keto are offering 20% off our you entire Perfect Keto order when you use the promo code: KETOINTHECITY.